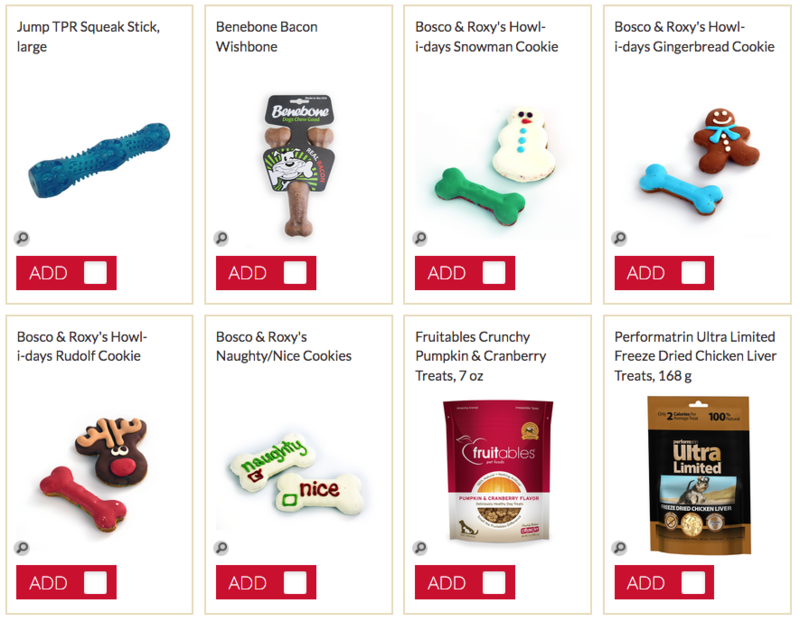 “We’re pet experts and we’re pet lovers, too,” claims the about page on the Pet Valu website. The company operates the largest retail pet store operation in North America, so it’s a good bet Pet Valu knows a bit about marketing too. I became interested In learning more about what they do when researching companies that have created great Christmas contests and promotions with ShortStack’s software and design services. 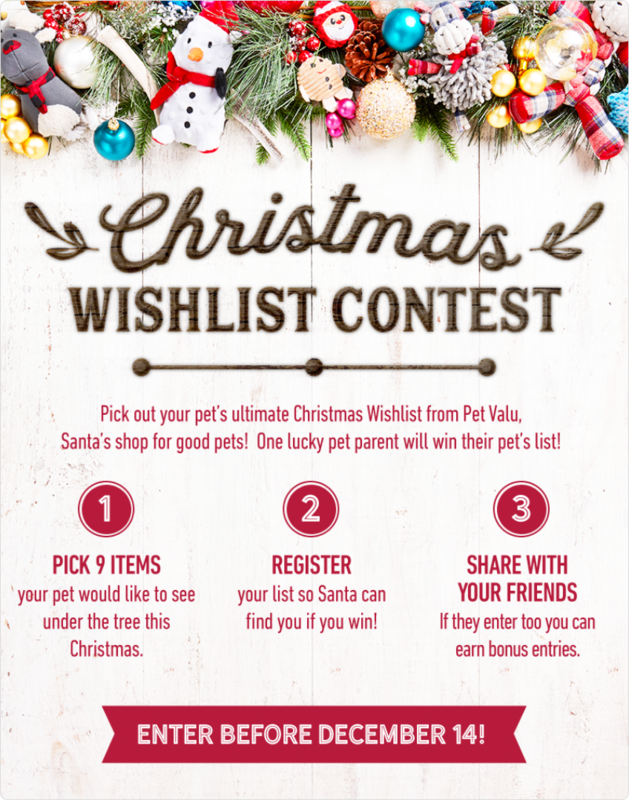 See, for three consecutive holiday seasons, Pet Valu has brought its customers an annual Christmas Wishlist Contest. 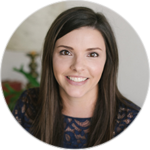 When I wanted to get the inside scoop, I was directed to Olivia George, chief strategy officer at Maximize Digital, a marketing agency in Florida. Olivia’s been involved from the start and agreed to tell me more about how Pet Valu has done so well with their annual online Christmas promotions. It turns out they’re not only online promotions, they’re promoted in-store too—at 1,000-plus locations across Canada and the northeastern states. “What we ended up doing was breaking those up into dog items, cat items and small pet items. You can browse through them and just create your wishlist,” said Olivia. Olivia told me Maximize Digital runs ShortStack promotions for a variety of its clients and goes with the “do-it-yourself option” 90 percent of the time. That is, they select a template from the ShortStack library and build it out to meet their needs. 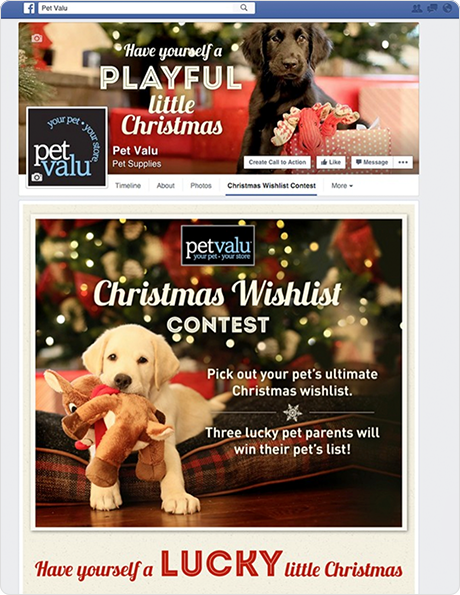 However, when the agency chose to develop the Pet Valu promotion with the “Win Your Wishlist” template, they brought in ShortStack’s design services team to do some customization and get it just right. “They really brought this awesome campaign to life for us,” she told me. The promotion was a big hit. So they recreated it for Christmas 2016, attracting nearly 12,000 pet-loving participants (in Canada alone). The 2017 version is being queued up now. I asked Olivia how Pet Valu’s Christmas Wishlist Contest is promoted. You select your pet category. If you win, they’re yours. In the process, each player generates a nine-pack of presents. “When you get to the thank you page, your items actually populate in a square little collage, which is actually shareable content. So that image of your wishlist items lives in the gallery. You can go back and find your wishlist if you want to go and share it with others,” said Olivia. This sequence introduces a viral element. 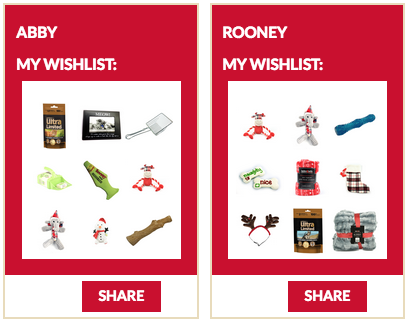 Participants share their wishlists via social media and their friends learn of the contest. In fact, the contest features an instruction to “share with your friends.” By doing so, you earn bonus entries. Behind the scenes of all this contest participation is the act of filling out forms. Participants willingly volunteer information… the type of pet they have… the pet’s name… and more. You can create a “Win Your Wishlist” contest here or peruse the many readymade templates offered by ShortStack here.